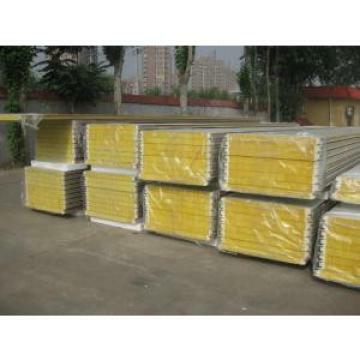 Buy Durable Insulated Sandwich Panels , Rockwool Sandwich Panel With Pu Sealing - Leader Machinery Manufacture Co.,Ltd. 1. 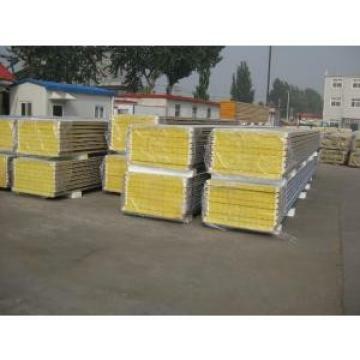 Heating insulation, strong corrosion resistance. 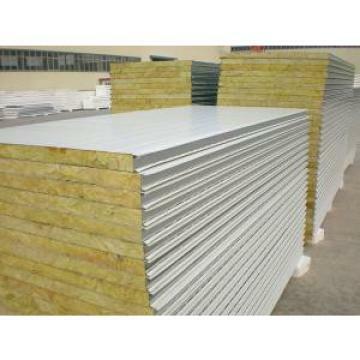 Insulated Sandwich Panels (ISP) have been used for commercial construction the past 50 years. Insulated Sandwich Panels (ISP) are made when three separate elements are “sandwiched together” to form one structure. The combined properties of the high tensile and compressive strength of the outer steel skins and the high shear strength of the inner core leads to a building material which has a much longer spanning capacity and is lighter in weight than traditional building materials.